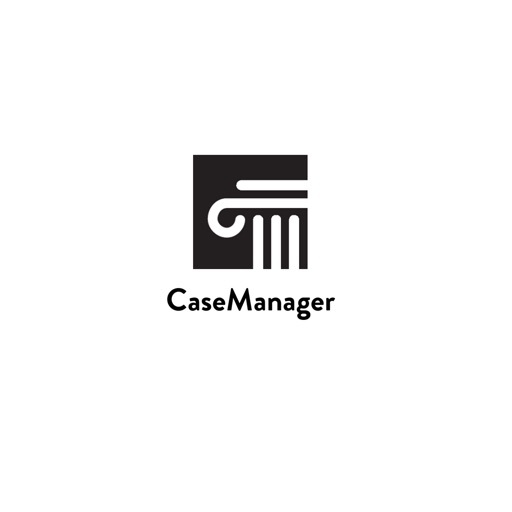 CaseManager For iPad by GoodCase Apps, Ltd.
At last, a truly mobile app for attorneys: CaseManager for iPad. It syncs with your office, your office syncs with it. So when you’re in court or at a client, your updates are reflected on every machine—iPad, mobile phone, desktop, laptop. It’s a whole new world of tidy, reassuring order. 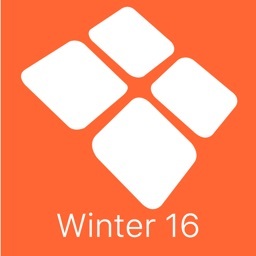 You’re no longer platform-dependent: Our sync works across Apple’s iOS for iPad and iPhone, the other widespread mobile platform and Windows. It’s the 21st century like it’s supposed to be. 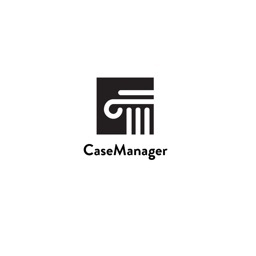 CaseManager is designed for small firms and sole practitioners—at a price that’s indisputably reasonable. It’s a secretary, accountant, law clerk, and back office all in one. 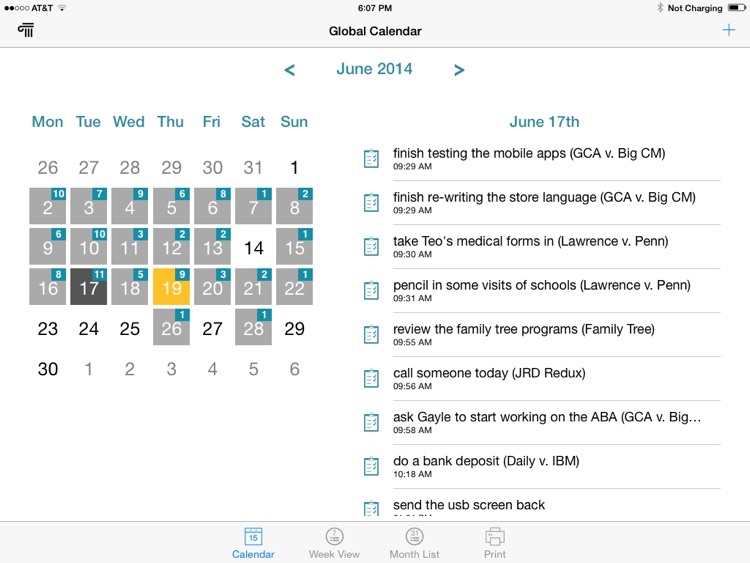 Beyond what you’d expect—robust calendar with four views, all iCal compatible; contacts per case and overall; time clock for billable minutes (and hours) with ledger for time and expenses, and running totals—CaseManager lets you take with you your whole case file, Word docs, images, PDFs, everything. Leave that overstuffed briefcase behind. From now on it’s just you and your iPad—and possibly your phone, in case a few people out there still need to talk. 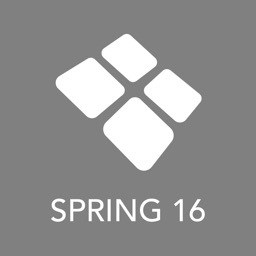 · Sync across iOS (Apple), the other major mobile platform and Windows using Dropbox. 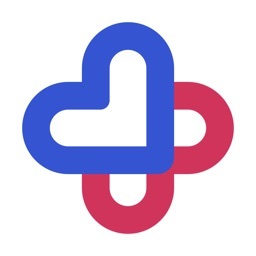 · Many pages are printable. 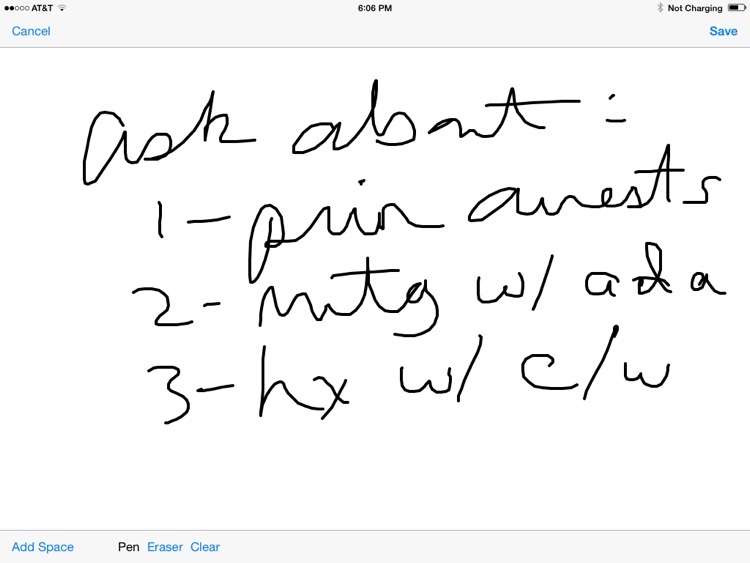 · Handwritten notes: jot a note to inform entries in many content areas; you can save, print, and email it on the spot. · Add your firm’s name to the landing page, then personalize each device with the user’s name. 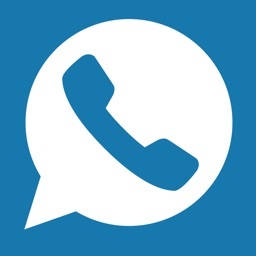 CaseManager is intuitive to learn and use, fast in operation, and backed by thorough explanations on our website, casemanager.mobi, should you need help. 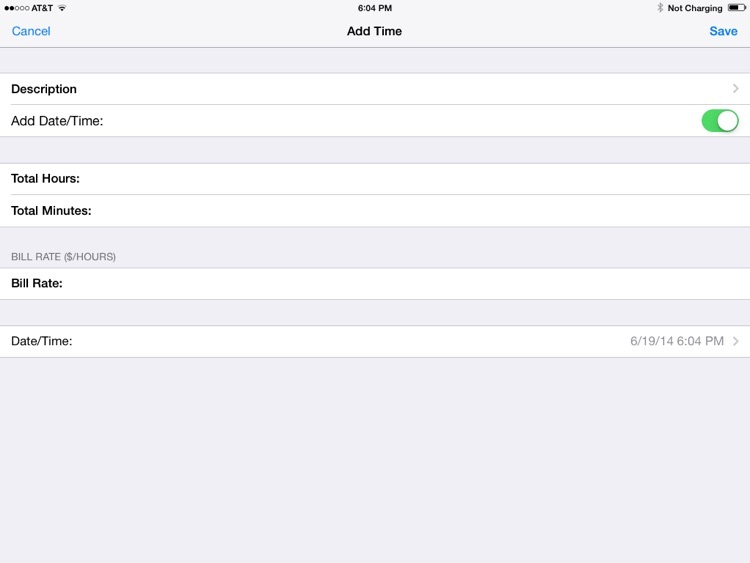 Why not download CaseManager for iPad today? The price is no barrier, and soon you’ll be enjoying a much better way to manage your increasingly mobile law practice.